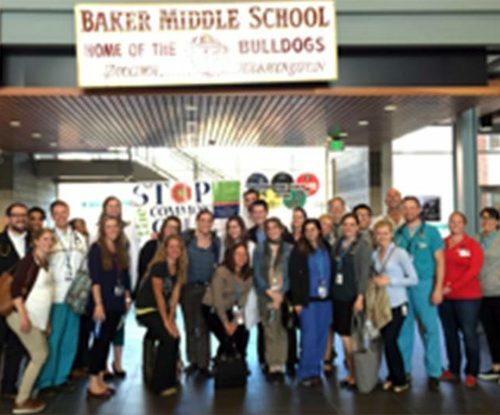 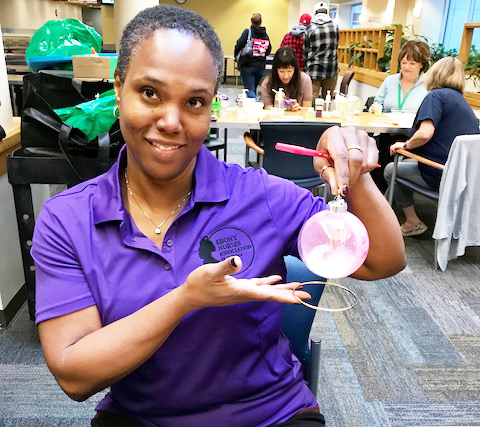 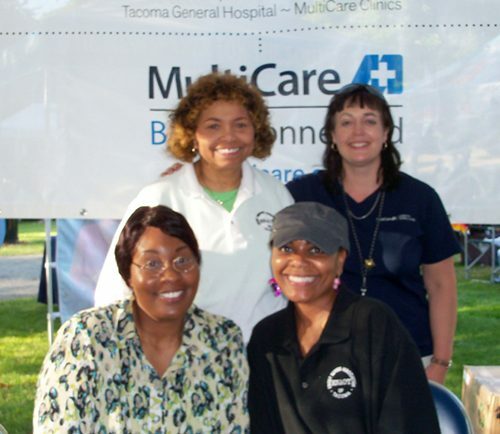 This Photo Gallery features a collection of photos from Community Services and Activities throughout the Tacoma region. 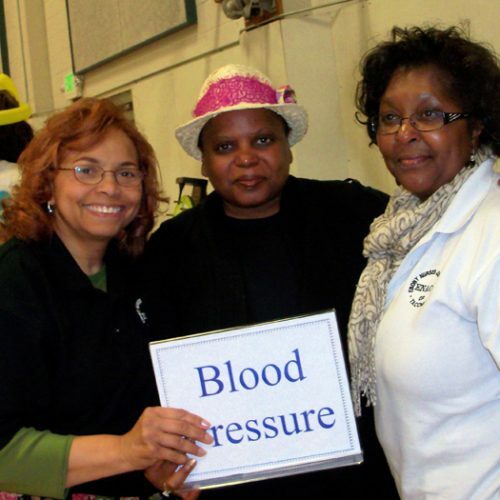 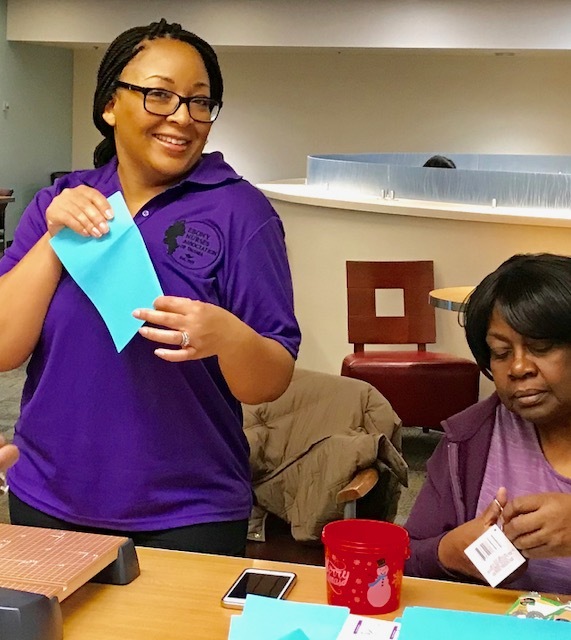 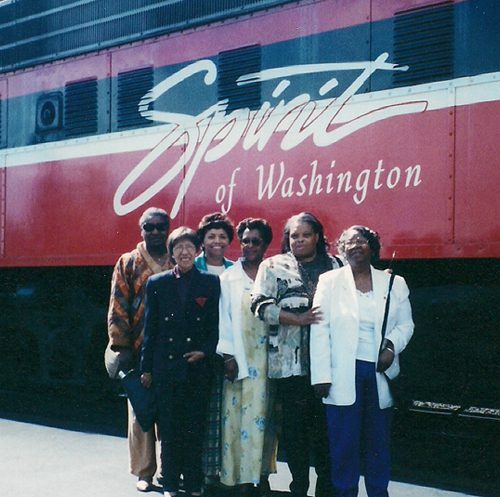 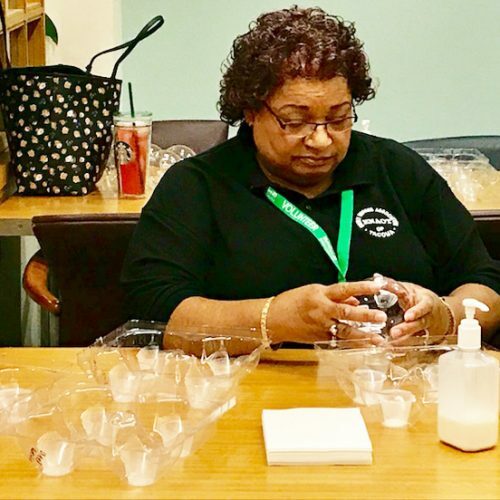 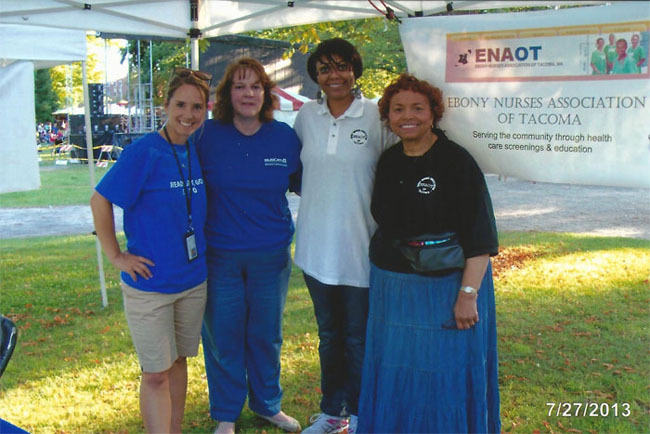 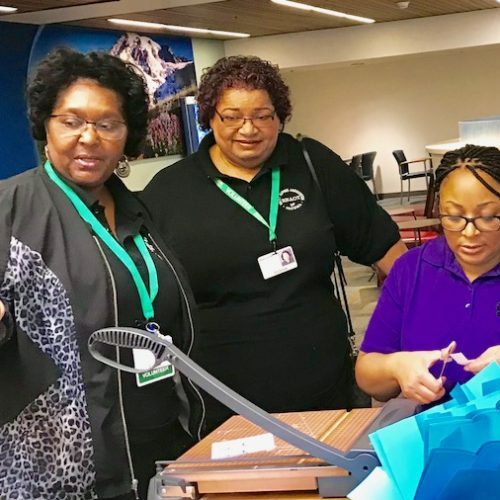 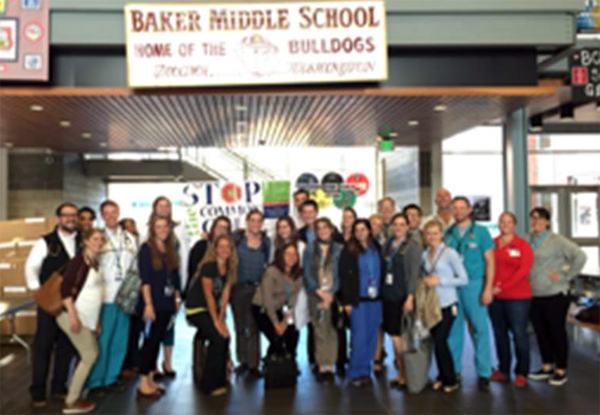 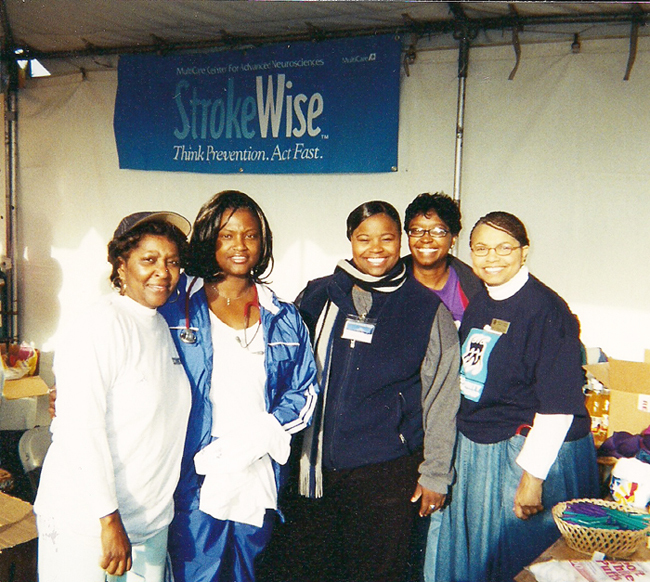 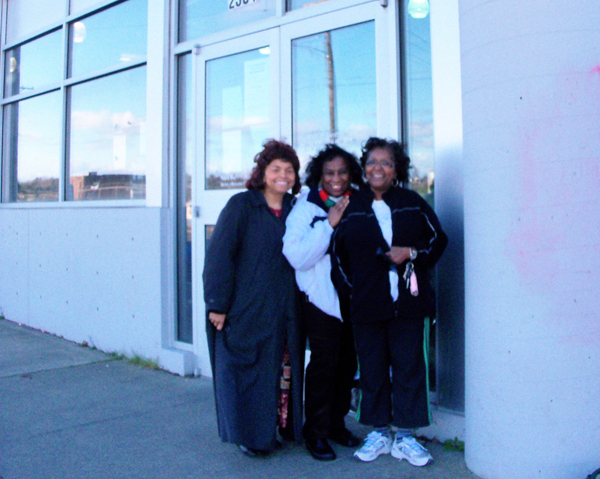 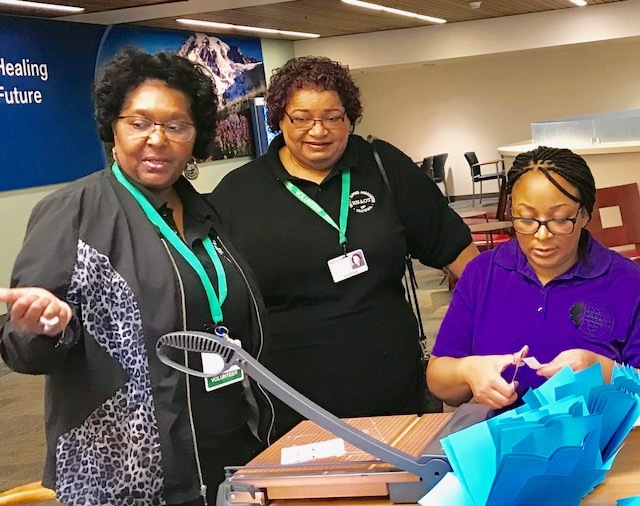 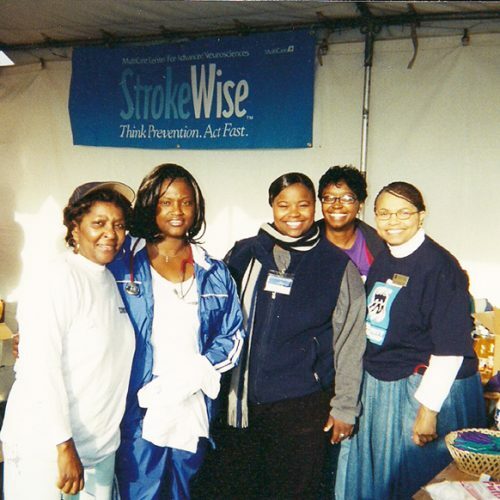 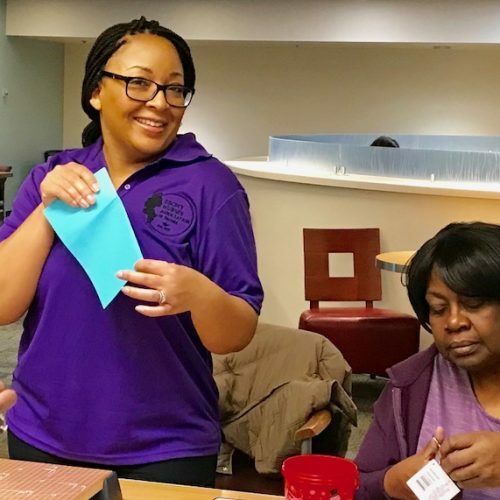 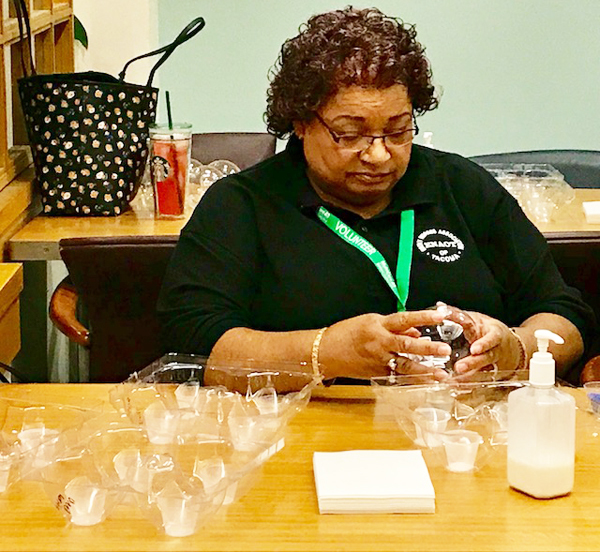 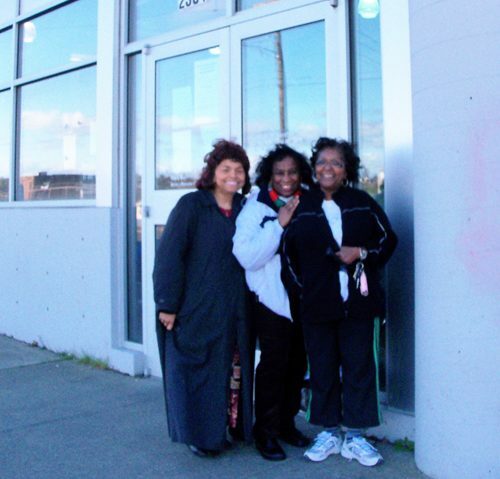 Ebony Nurses Association Of Tacoma participates in various Annual Community Events. 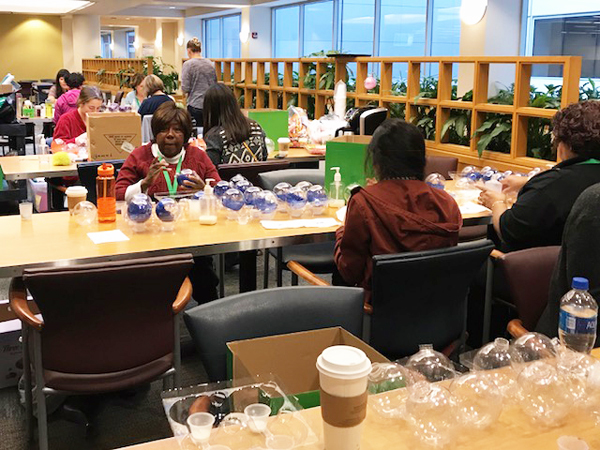 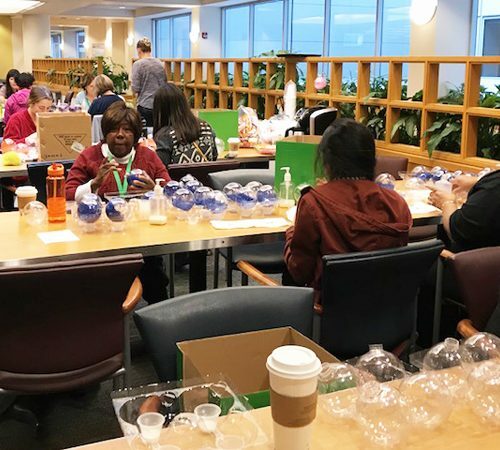 Multicare Hospital, making ornaments at Christmas time to make for the kids. 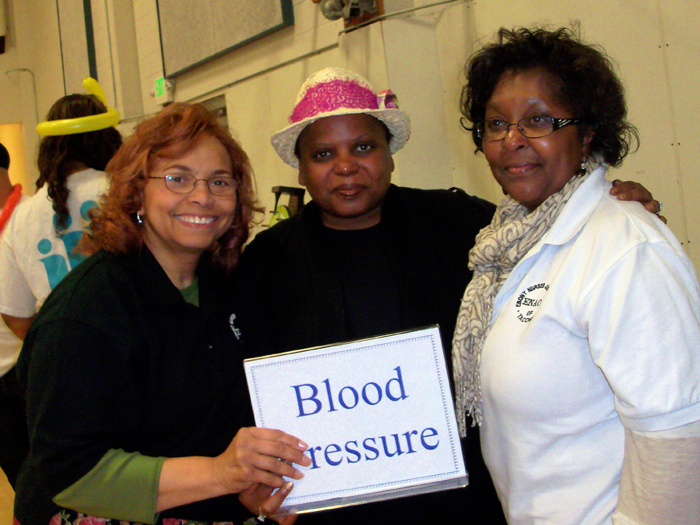 ENAOT- Hilltop Health Carnival - 2012 Shirley, Pam, Lynda. 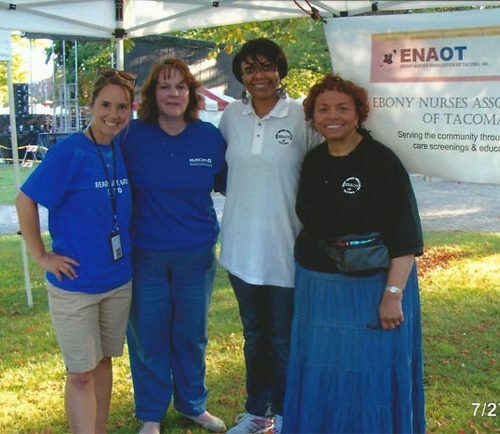 ENAOT Members - Shirley, Adriene, Lynda @ Nativity House. 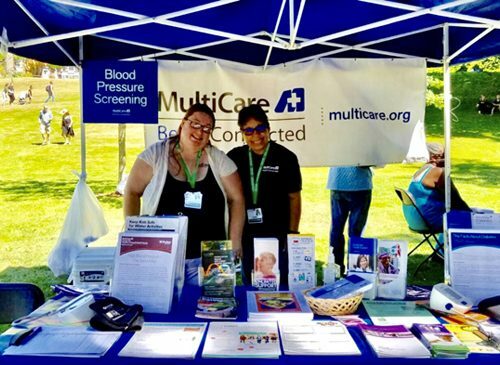 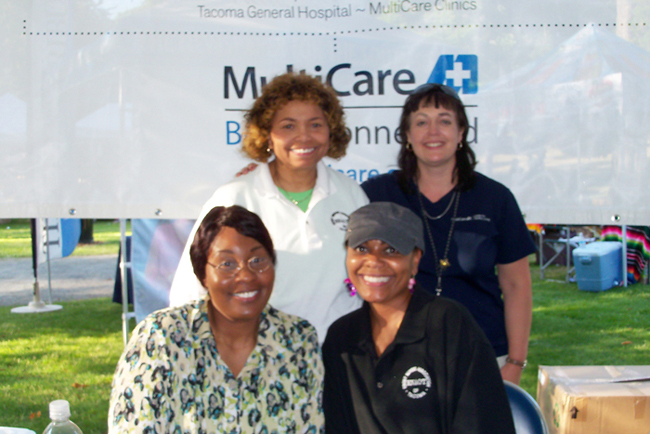 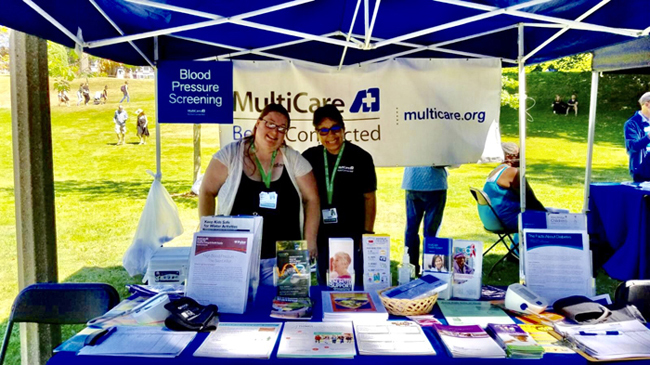 Two Multicare Staff with Ebony Nurses Association volunteers-Michelle Goodwater and Shirley Aikin during the Ethnic Fest, July 2013. 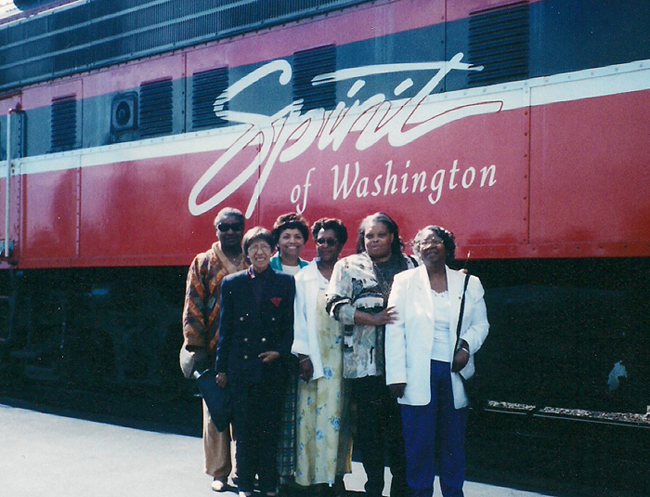 Lynda, Sandra Evans, Crystal aikin, Ethlyn Gibson, Shirley. 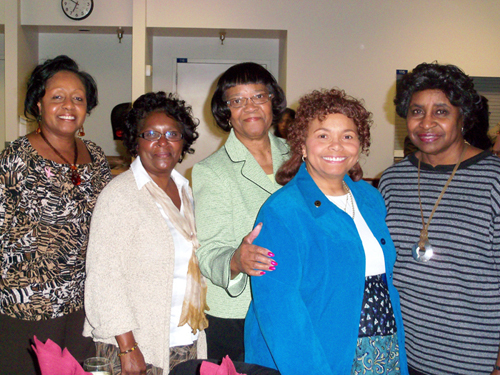 Idella, Mary Harrison, Shirley, Lynda, Anne, Ms. Harmon. 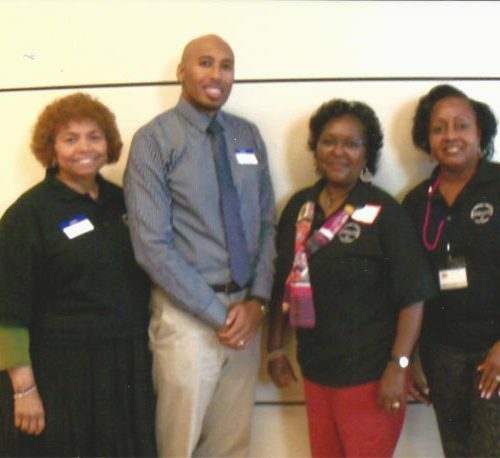 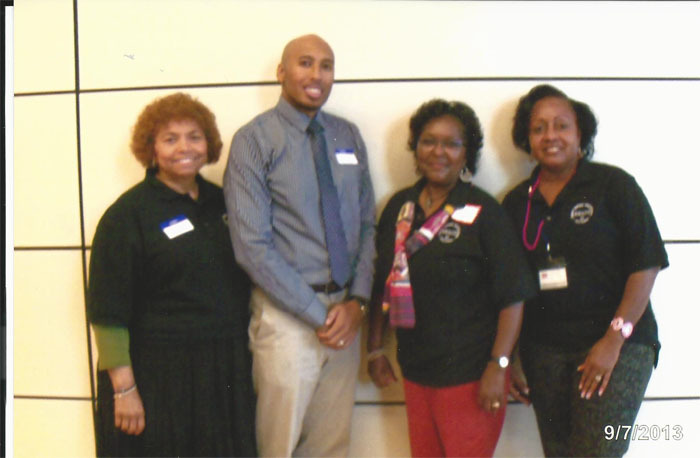 Shirley Aikin, Rasheem Graham, Lynda Ash, Gwen Haynes volunteer at the African American Women’s Health conference, September 2013. 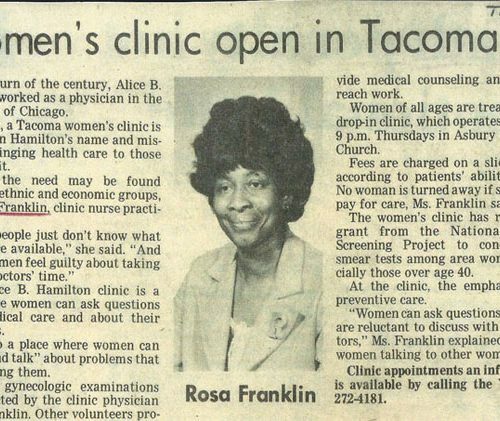 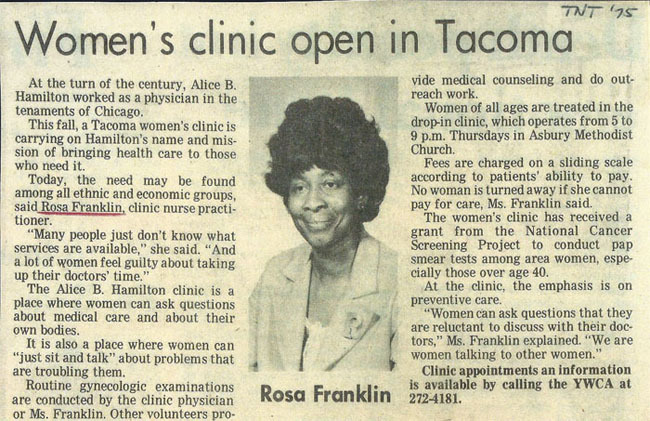 Rosa Franklin – article Women’s Clinic.